The perfect chimichanga is closer than you think. These amazingly, wonderful creations are simple to make, but what is the secret to creating the perfect chimi? The biggest secret to whipping up the perfect anything begins with the freshest ingredients you can find. Whether you are making your own special sauce to use in the perfect seafood chimichanga or BBQ sauce to use in a heavenly BBQ Pork Chimi, the ingredients you use makes a world of difference. Many of the sauces can be made from scratch and without a lot of effort. The word “best” is subjective. It boils down to personal preference. 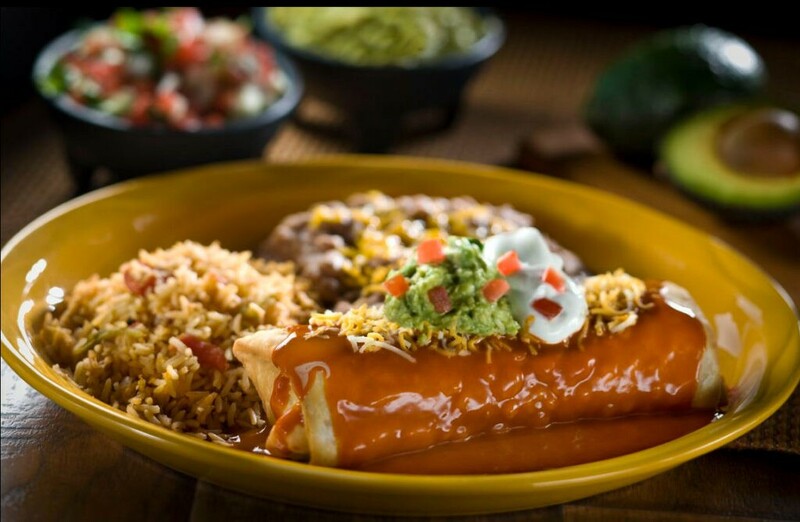 The best chimichanga for one might be spicy hot, and the best chimichanga for another might be sweet rather than hot. Given that, start with the basic ingredients to handcraft the most memorable chimi. You can make these yourself or buy them at the store. Don’t be afraid to try different flavors, such as the green spinach variety. If you make your own tortilla, be inventive. Sometimes adding just a little bit of a secret ingredient can make the difference. Add a little cilantro or pepper to your tortilla dough to create a tortilla with a flavorful twist. Choose the meat for your filling well. For seafood, everything must be as fresh as possible, or the chimi will end up with a not-so-pleasant fishy flavor. Fresh, succulent fajita shrimp and lobster make the best choices for an amazing Seafood Chimi. For beef, start with a solid cut of meat. Flank or skirt steak works well for fajita style chimichangas. One again, the biggest consideration needed when creating your own sauces, for inside or outside of the chimi, is to use the freshest ingredients, especially when it comes to peppers, onions, garlic, and herbs. Most sauces are easy to construct, but time-consuming to make because of the time it takes for the sauce to reduce and thicken. Still, in the end, you cannot beat an delightfully fresh handcrafted sauce – it may truly be the secret to the perfect chimi. Chimichangas are easy to make. They fold up like a burrito, and then they are fried. Most people use a deep fryer to cook their chimis, but you can do the same in a frying pan. Just cook each side until golden brown, drain and serve. Making the perfect chimi is really that simple. Most traditional chimis are served with beans and rice. To complete your meal, add the sides to your dish and garnish the chimi. Many people use a second sauce that is theme-based – or, pair with fresh pice de gallo and you are set. Again, fresh is best, even for side dishes and garnish. For a perfect chimi, don’t forget to come celebrate with us at your nearest Macayo’s! The perfect chimi recipe is fun and unforgettable, but so is one of our favorite times of year, the Chimi Fiesta.